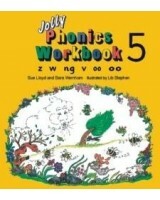 The Jolly Phonics Pupil Books cover all the five skills for reading and writing. 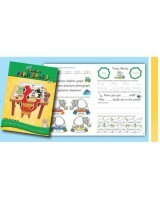 Children are able to work through each book and complete a wide variety of engaging activities, which develop key literacy skills. 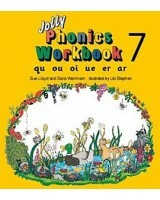 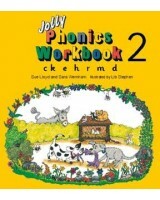 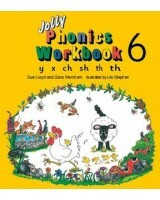 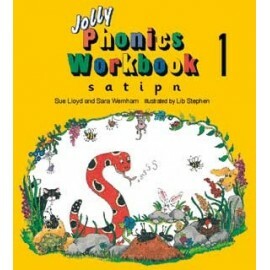 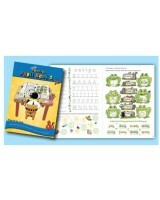 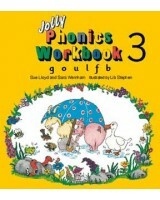 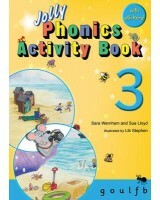 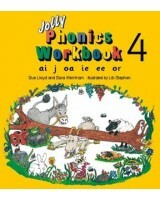 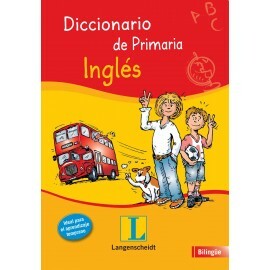 The teacher is able to support and guide the children through the books with the Jolly Phonics Teacher’s Book.